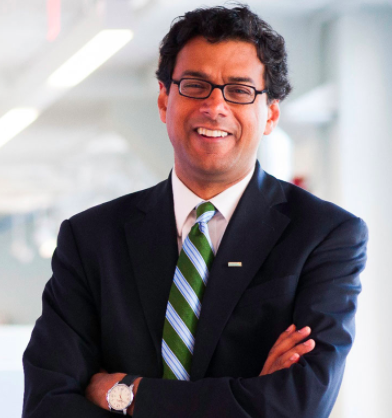 The real surprise – to me, at least – came more than halfway through Dr. Atul Gawande’s keynote address at the opening session of the American Society of Anesthesiologists’ annual meeting in Boston. Much of his talk on October 21 celebrated the virtues of checklists and teamwork, topics that have turned into best-selling books for the well-known surgeon and professor of public health. “We are trained, hired, and rewarded to be cowboys, but it’s pit crews we need,” he said. 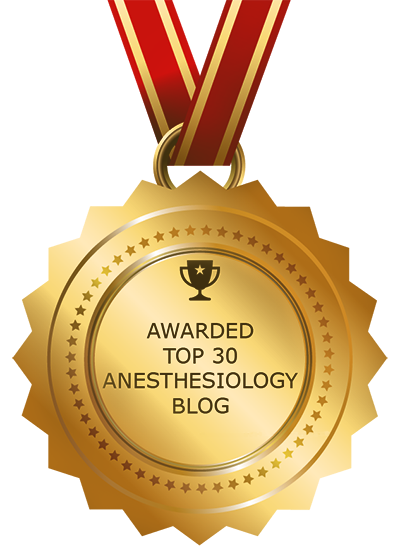 Those are comments I’ve heard from anesthesiologists many times before, but I never thought I’d hear them from a surgeon. 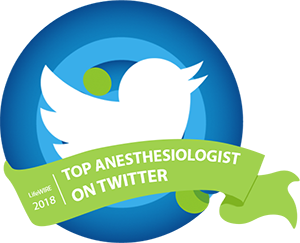 For any of us who practice anesthesiology in a major hospital – doing cardiac, thoracic, or liver cases, for instance – there are days when all our efforts are spent on behalf of a patient whose health is unsalvageable. “Flogging the dead” is a phrase sometimes used to describe prolonged and futile care in the operating room or ICU. Sometimes aggressive interventions are driven by a family that wants “everything” done, because in their innocence the family members have no idea how terrible and dehumanizing the process of postponing death can be. In other circumstances, however, the decision of whether to do surgery is driven by the mission and the financial motivation of the health system to provide care. If care doesn’t occur, if the surgery isn’t done, no one gets paid.